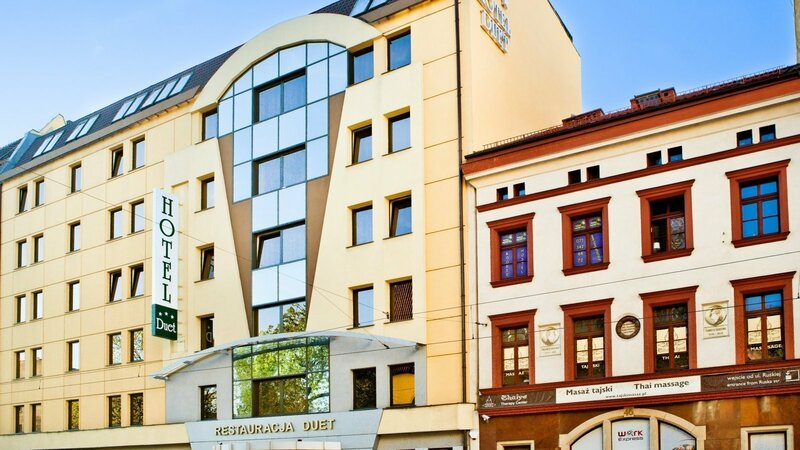 O Nas - Hotel Wrocław Duet - Korzystaj z uroków Wrocławia! 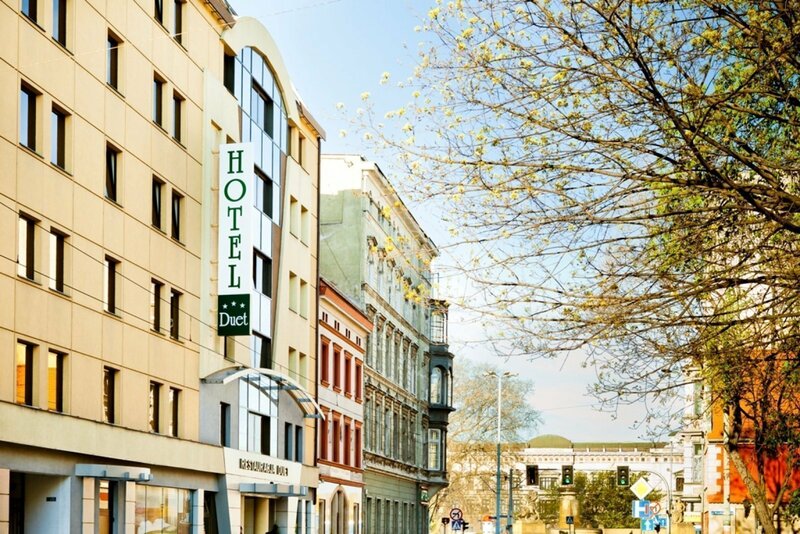 Duet Hotel is a mere stone's throw away from the splendours of Old Town and is superbly located in the residential area. 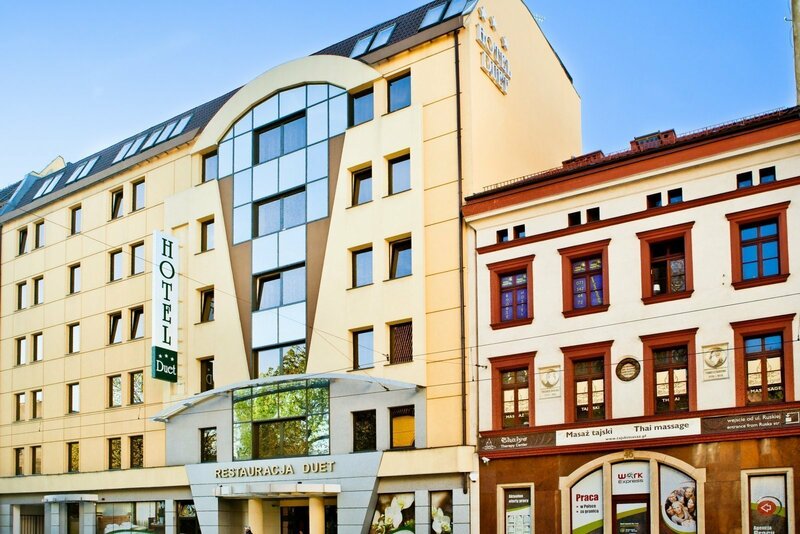 Wroclaw provides visitors with a wide choice of historical, cultural and modern attractions suitable for any age. Attractions aside, the town offers plenty to do at night, many famous restaurants and is also a good base for traveling from to see the rest of south-west of Poland. 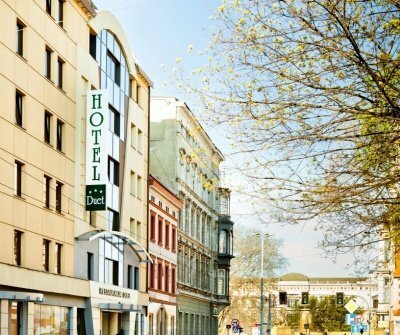 This hotel has the perfect location for both business and leisure guests and offers excellent facilities at absolute value for money. An ideal choice for those who favour the friendly welcome and individuality. Enjoy your stay in the casual atmosphere! We offer Business Rooms to guests looking for adequate space, suitable for both work and leisure. 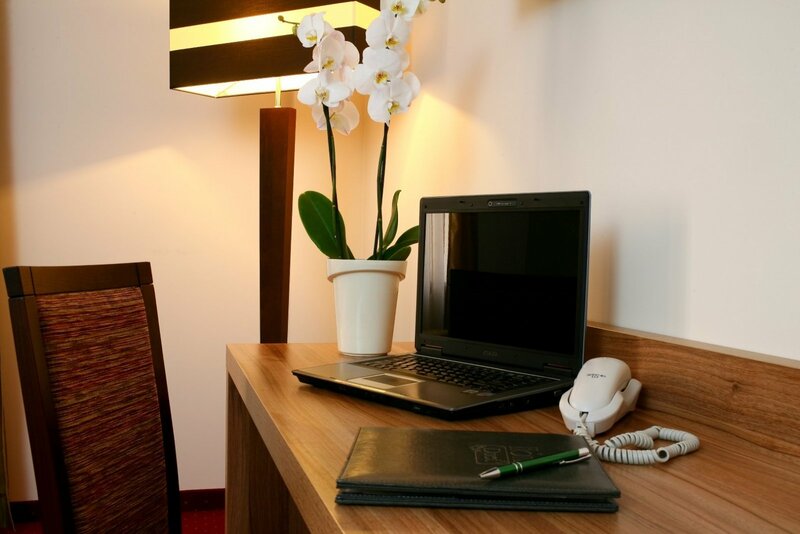 All of our business rooms are spacious and feature comfortable desks as well as Internet access. We also have a corporate room, which is located on the ground floor. It houses a computer workstation, a printer and a conference table, and it is suitable for business meetings. It is available free of charge to all the guests.